Mar 31, 2019 Mar 31, 2019 JimmajagLeave a Comment on Hiring and Firing at the slumber power station! Hiring and Firing at the slumber power station! I would like to take a trip down to your towns power farm and have a look at how much potential it has to provide you as Mayor the greatest level of benefit for all the actions and plans you have for your town. Following our previous visit to the power station, everyone is working more effectively with the additional sleep opportunity you have given yourself. The next thing we need to do is put a plan in place to become more disciplined and proactive when sleeping and operating within your power station. Sleep can sometimes be viewed as a passive activity that you slip into every night and have very little control over. Personally, I feel a little bit uncomfortable going under a magical spell every evening where I have very little control of my actions and surroundings. We don’t have to mechanically drone off to slumber every night, we can take control over the parameters of the process and ensure that we are doing all actions possible to ensure we reach our quota every night. In my previous letter, we talked about the benefits that arise when more margin is inserted into your mornings. For those of you who don’t want to be a zombie throughout your day, it is important that you meet your nightly sleep quota. Your town does not run very well when it is trying to function on energy tanks that have not had enough time to be fully replenished and you run the risk of important parts of your life being neglected when you routinely start to run a sleep deficit. Let’s head into your power station and demand to see the Boss! When I did this for my town, I found that the big boss of my energy farm was a drunken chimpanzee. At best, he was asleep at the wheel and provided no firm direction for my sleep and waking times. At worst, the chimp would wake up, decide that it wanted to go mad and demand that I did something silly like eat a black forest gateau at 11:00 pm or watching the first episode of an insanely addictive box set on Netflix. If you recognise this chimp in yourself, you need to propose a change in management. A boss of class and sophistication! Fire the boozey chimp who is currently in charge! Find a more suitable replacement who can provide a steadier hand for your power station. 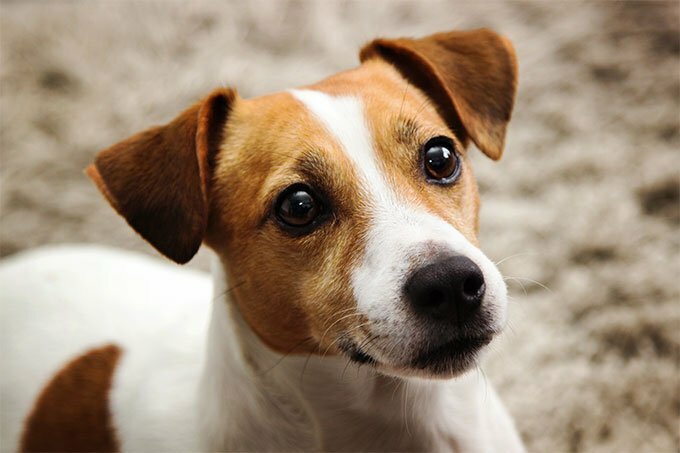 Personally, I appointed a nice Jack Russell/ terrier cross to be the new leader. No matter what you say to this pup, she will reliably bark at people coming to the door, eat the other animal’s food and constantly put pressure on you to go to bed at a reasonable time! With new management now in charge of your power station, you need to form a pact with your four-legged boss by answering the following question. What time are you going to go to bed so you can give yourself the right amount of sleep opportunity time and have a nice chunk of margin in your morning spare? Personally, I aim for a bedtime between 9pm and 10pm with a nice 8 and a half hours of slumber. My power station can, therefore, process all the built-up fatigue in time for me to get up between 6am and 6:30am. That means I have a good hour of margin between waking up and having to get in my car for work! Bish, bash and bosh. Evening, night and morning done! So I want to encourage you to get bold and start asserting your Mayoral powers at your towns power station. If you have a crazy creature controlling your sleep schedule then demand its immediate dismissal and take control! I hope you found the contents of this letter helpful. Now if you don’t mind, I am going to throw a ball for the newest and most promising CEO in my town! Next Winning the Boss game!